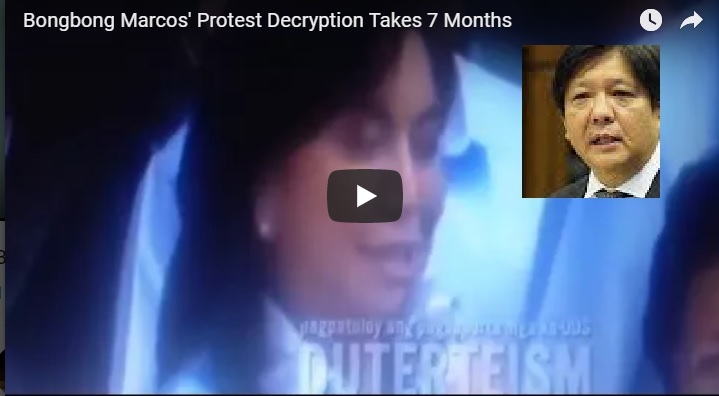 [VIDEO]: The decryption and printing of ballot images for Bongbong Marcos’ protest against VP Leni Robredo will take seven months. 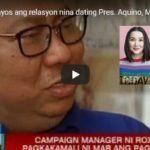 Ricky Serenio, a confessed bagman of the so-called Berya drug cartel, claimed in an affidavit that Drilon and Roxas were protectors of slain suspected drug dealer Melvin Odicta Sr. Justice Secretary Vitaliano Aguirre II declared Serenio’s affidavit could be treated as a complaint against Drilon and Roxas. The preliminary investigation may now proceed. Roxas expresses this; “Note that the affidavits’ allegation is from a dubious source and based on double hearsay from a person who is already dead! It’s bizarre!” Francis Pangilinan said that the fabricated allegations against his two colleagues were preposterous. It meant to divert the attention of the people from the controversies hounding the administration. Bongbong Marcos’ spokesman, Victor Rodriguez, discloses that the Comelec already starts to decrypt and print the ballot images on the SD cards. It is facilitated by the election body’s main office in Intramuros, Manila. The Supreme Court ordered this recently in relation to Marcos’ election protest against VP Leni Robredo. The Comelec concentrates on the three pilot provinces for the recount. Presidential spokesman Ernesto Abella stresses that while President Du30 is critical with the LP, the Palace does not exert efforts to pin down Drilon and Roxas for alleged illegal activities. “The administration has nothing to do with the testimony of a drug cartel bagman, Mr. Ricky Serenio, implicating Sen. Franklin Drilon and former secretary Mar Roxas to the illegal drug trade in the Visayas,” Abella said. 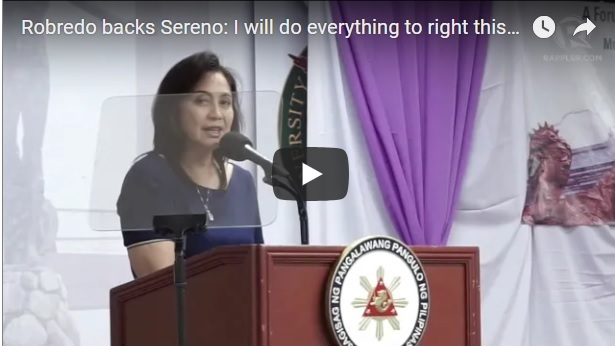 If this issue exists to cover up the human rights noises on the drug war, Robredo got seven months to protect her party mates until the recount overlaps it.The PET rejects her latest motion to postpone. 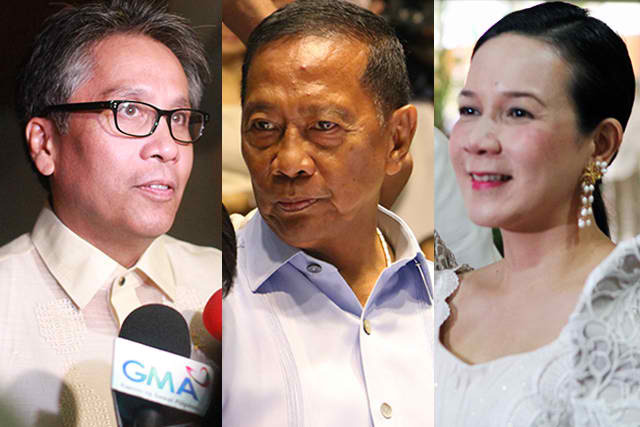 More or less 27 administrators, mayors and lawmakers of the Aquino administration transferred their support from Roxas in favor of his arch rival opposition leader of the United Nationalist Alliance, Vice President Jejomar Binay. They boycott Aquino’s campaign sortie in Bohol for Roxas. If these are part of the so-called silent majority of Roxas then, it’s now Binay who will get those votes. 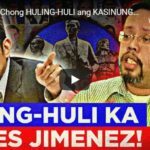 They might be turned off with Roxas’ boasting that he created more jobs – that is being copied by Binay but, wait a minute – Jojo Binay is a veteran politician who spent more than 30 years in public service. Roxas is nothing compared to him. This one alone is a clear indication that Roxas is worst than a liar. He obviously steals the credits of others like former President Gloria Macapagal Arroyo’s call center and bpo initiatives. 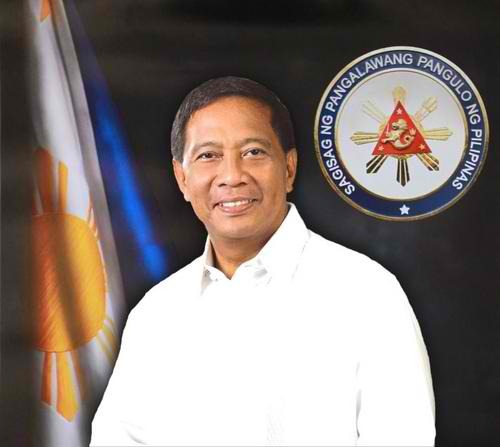 No wonder PGMA is also for Binay! However, this is not yet the worst for Roxas. 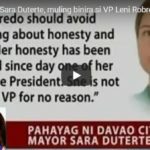 It’s only about time that he will realize that the President himself also turned his back on him – in favor of Grace Poe.